It is normal to be a bit hesitant and reluctant with your trades when you have just picked cryptocurrency trading for making profits. After all, you are putting your money on the line and you don’t want to lose your hard-earned money just like that. This is the reason traders are always highly recommended to gain ample knowledge about the cryptocurrency market, its fluctuations and rarely found unpredictable movements. The good thing in modern times is that we have training materials available for almost anything on the internet and you will find a lot of stuff on cryptocurrency trading as well. When you want to trade in the cryptocurrency market you have to get attached to a broker. The broker requires you to open an online account on its website and from this account you get access to the online trading platform. This platform is downloadable on your smartphones, tablets and computers as well. The best thing is that you also gain access to tons of training materials. This training material is in the form of text, images and videos. Furthermore, you are given access to an online demo account from which you can make dummy trades that are exactly like real trades. However, the most important part of today’s trading platforms is the copy trading feature. The copy trading feature, also known as mirror trading, is the present and future of cryptocurrency trading as stated by many experts. Mirror trading seems to be a great way for newcomers to start with successful trades but it is equally important and benefiting for old traders too. 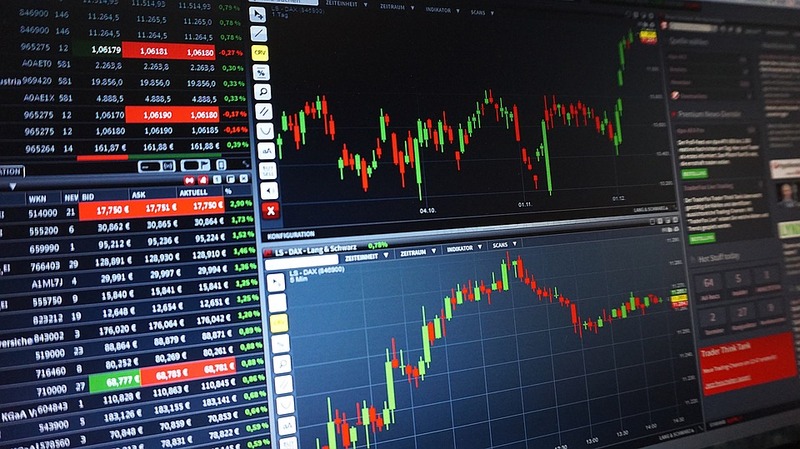 In mirror trading the trader is allowed to access the trading information of various traders including some of the most experienced and successful traders in the market. They can also view their personal profiles. From these profiles the traders are able to look at the trades of the experienced trader they wish to copy. Clicking on a trade gives further details about that trade and its past performance. Overall data can be viewed about the trades that the trader has been making. This gives you an idea of how successfully the trader has been trading in the past days. You can also know his biggest loss and biggest wins. You can also know what currency pair he is most expert with. You can look at his strategies and lastly, you can copy or mirror those strategies. This is where the mirroring part comes in. An option on the trading platform allows you to mirror the trades and strategies of the trader. You can either copy these trades manually or choose the automatic mirroring option that will continue to copy the trades of this trader for you. This is social trading and this is known as the future of trading. Traders are always allowed to copy as many strategies and trades as they want and they can also apply multiple strategies at the same time. This is just the beginning of social trading. We can hope for some more innovative and mind dazzling features to add to social trading in coming times.